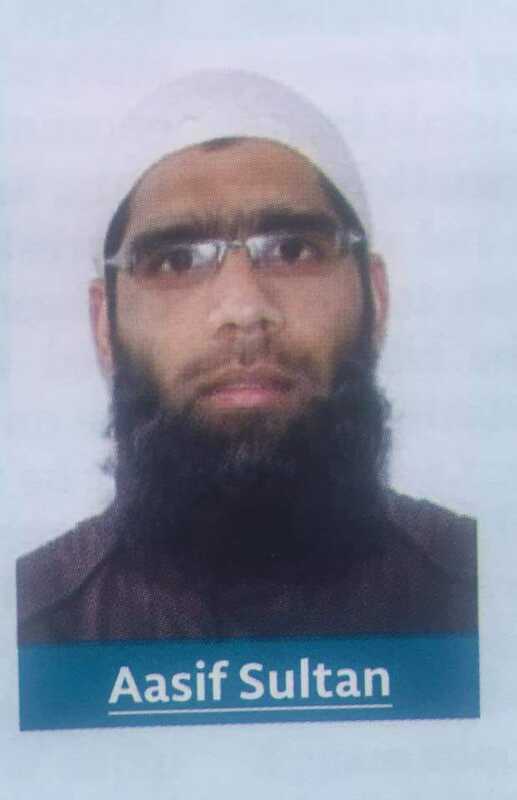 Police in the Indian state of Jammu and Kashmir have detained a journalist for allegedly “harboring terrorists.” Aasif Sultan, who works with a with Srinagar-based news magazine Kashmir Narrator, was detained by the police for questioning on 27 August. According to family members, local police raided their house in the Batamaloo area of the city and took Aasif into custody. His father told local media that police seized his son's personal belongings, including laptop and other electronic items, during the raid. His friends believe that he was being targeted for a recent cover story which featured the slain rebel commander, Burhan Wani on its cover. The editor of Kashmir Narrator, where Aasif works as an assistant editor, told a Delhi-based newspaper that he was being framed wrongfully and the magazine was being targeted for their reportage. “We have taken up his arrest with CPJ, IFJ, and other global organizations. We will fight it in the court of law,” editor Showkat Motta told the Indian Express. Jammu and Kashmir police in a press statement said that they have seized what they termed as “incriminating materials” from various locations. The Committee to Protect Journalists issued a statement expressing deep concern about the ongoing detention and interrogation of Aasif.